Is tolerance for ambiguity necessary – even essential – to the smooth running of your business? Perhaps not. It seems this popular coping mechanism likely does more harm than good: clarity-oriented organizations have been found to outperform their competitors. 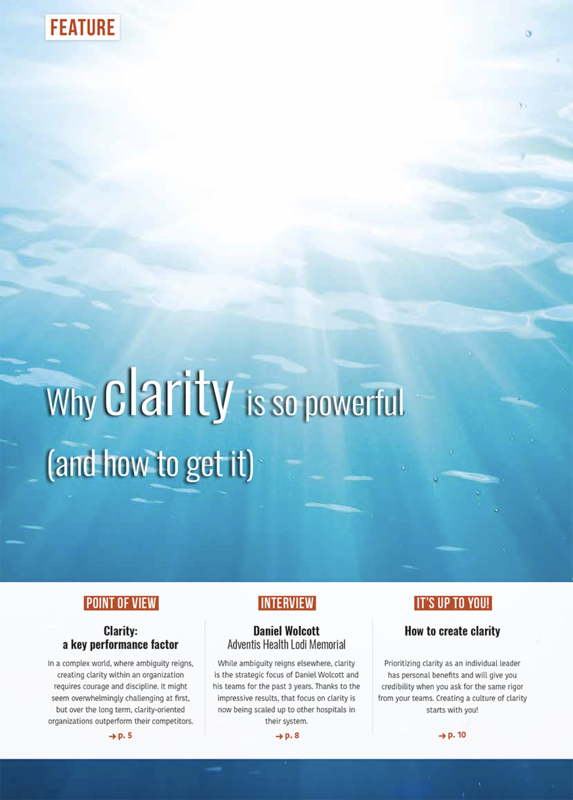 Measure how much lack of clarity is costing your company! Toleration of ambiguity is on the rise as a defense mechanism against uncertainty, volatility and complexity. It is even often listed as a sought-after quality on job boards. Often confused with agility today, tolerance for ambiguity has come to be seen as an asset for operating in the face of uncertainty and volatility. According to Karen Martin, this thinking is misguided: the more complex a situation is, the more it needs to be understood with a maximum of clarity. Contrary to ambiguity, clarity is neither comfortable nor natural. It is something we have to learn, practice and strengthen at an individual and organizational level. Due to the fact that ambiguity is often presented today as a sign of flexibility and the ability to adapt, it has become a default mode that companies assume in response to their environment. When faced with competing demands and constantly shifting information, a prudent approach seems to be to stay in a gray area rather than adopting a clear-cut position. For example, a company may sign up to a sustainable development approach for certain product lines while continuing to use the same polluting – but cheaper – methods on other series. 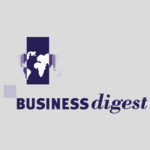 To avoid alienating any of the firm’s customers — neither those clients who are sensitive to ecological arguments nor those looking for the best prices – the company does not take a clear stand either way when it comes to environmental impact. But, of course, trying to take this ostensibly safer route also carries the risk of blurring the company’s purpose and thereby ultimately alienating both sets of clients. … but clarity is key! 1. A clear purpose enhances customer and employee commitment – and, ultimately, results. A 2014 study by the Harvard Business Review and Ernst & Young showed that companies with a demonstrable clear purpose had better results than fi rms lacking in clarity or businesses groping around trying to identify it.